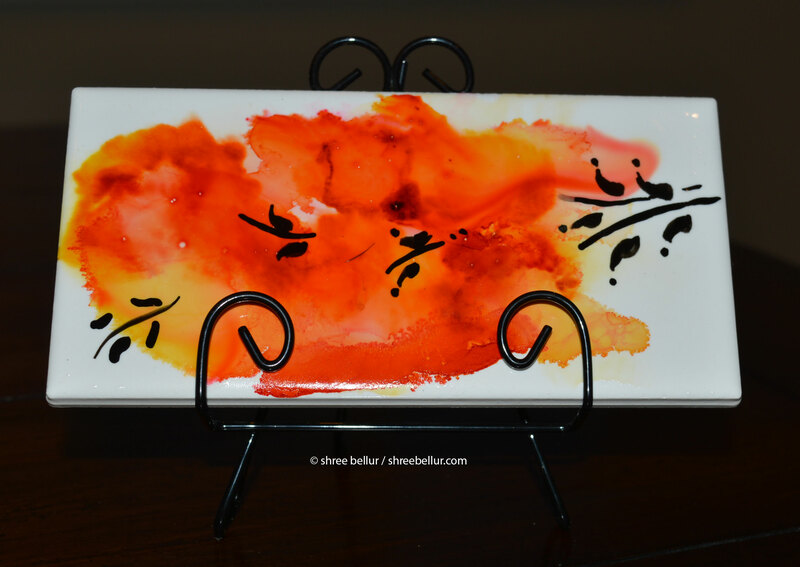 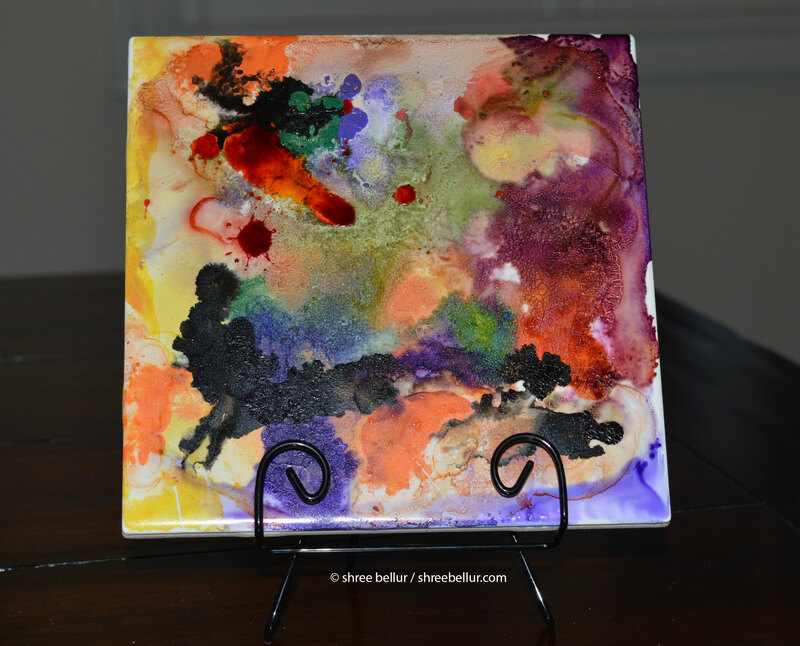 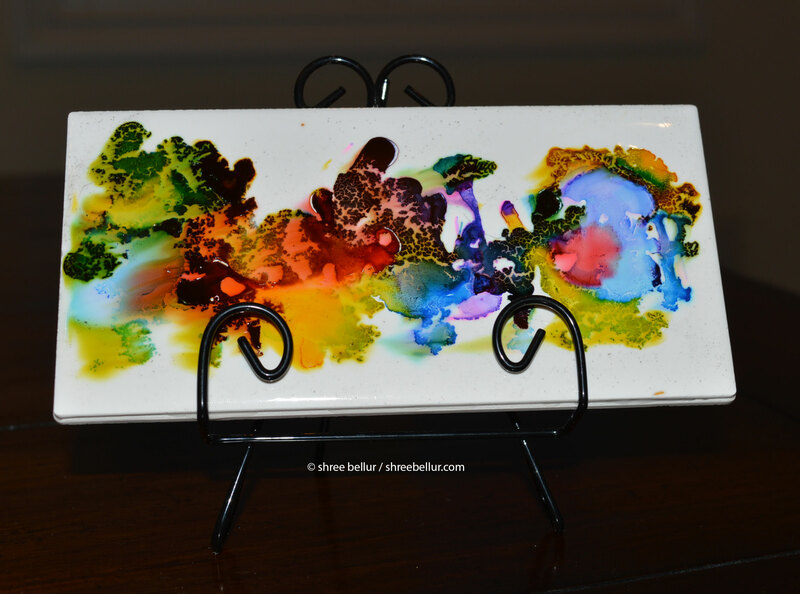 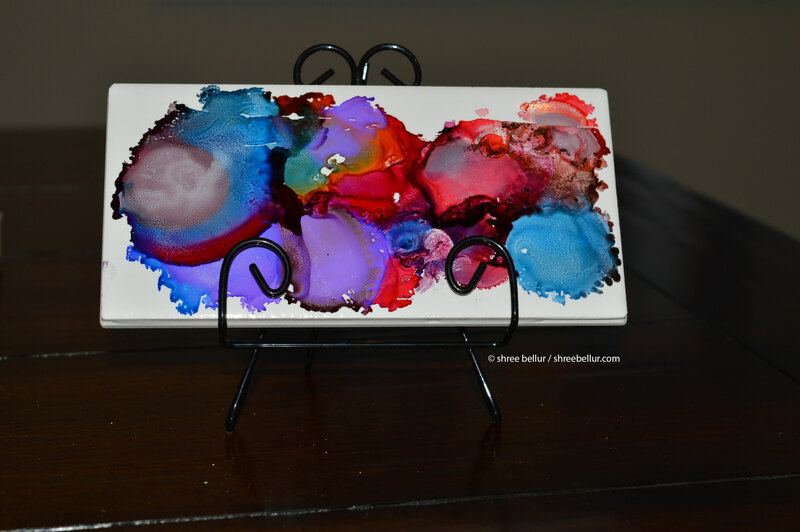 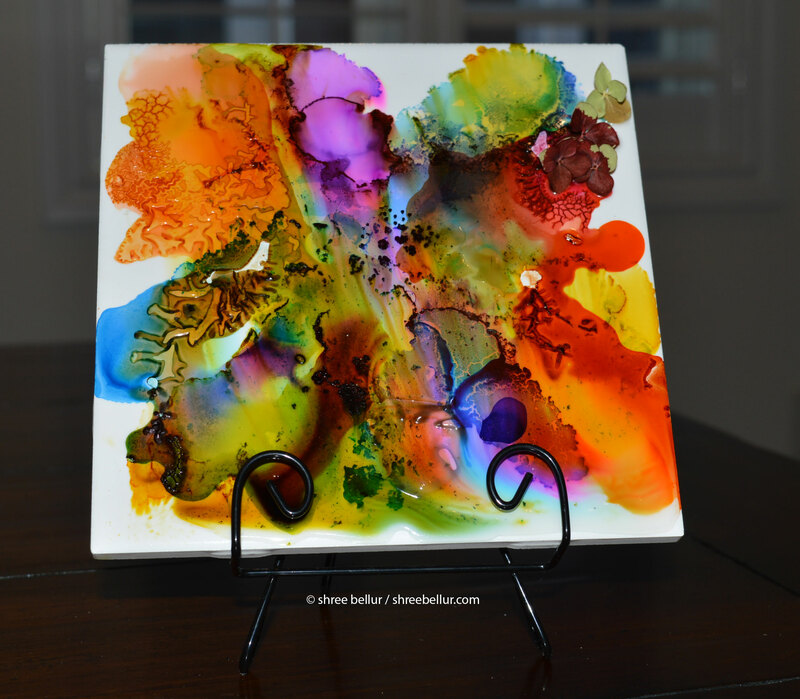 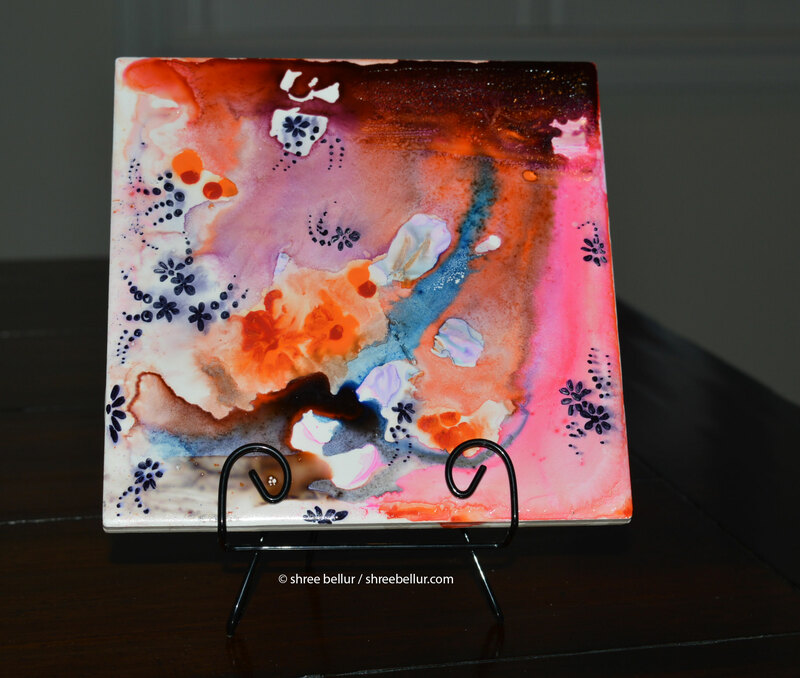 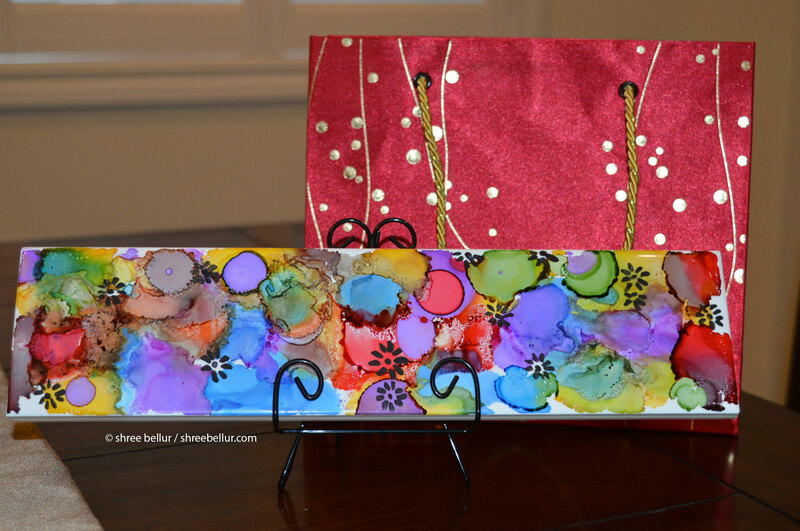 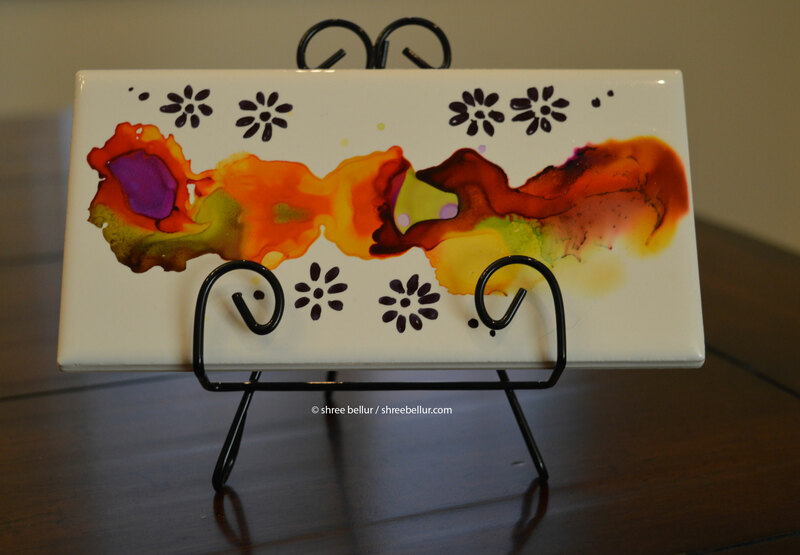 These tiles are designed using ink (acrylic, watercolor, alcohol and resin). 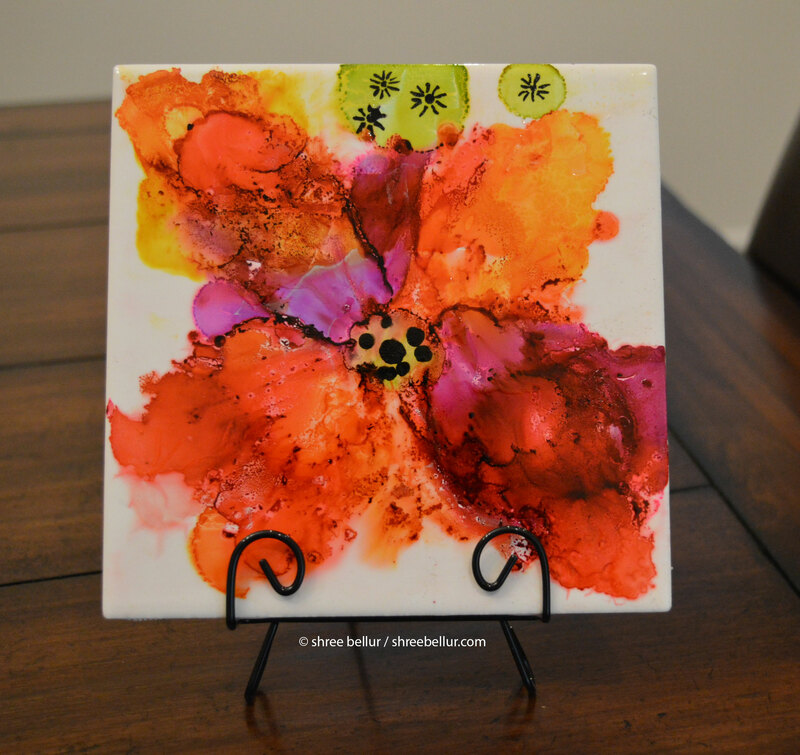 Buy a set of 2 tiles of your choice size include 6×6 inches & 3×6 inches for $25. 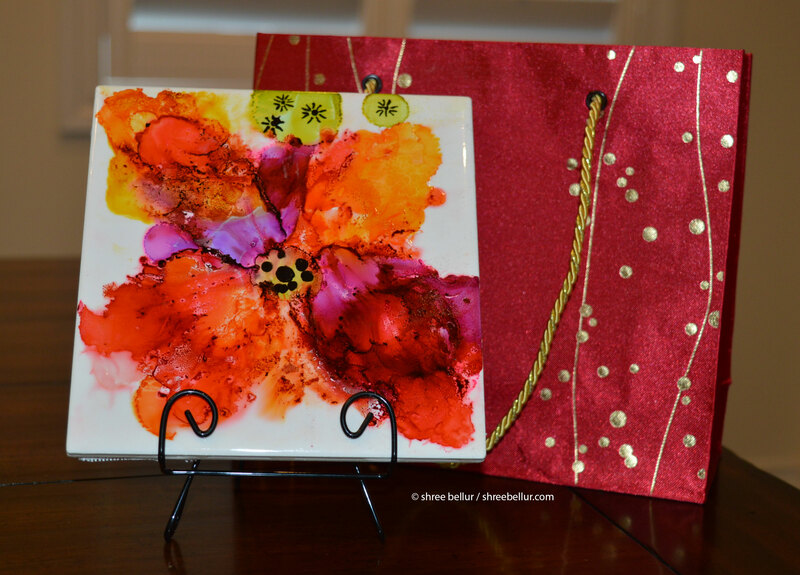 It set also includes a stand & a gift bag. 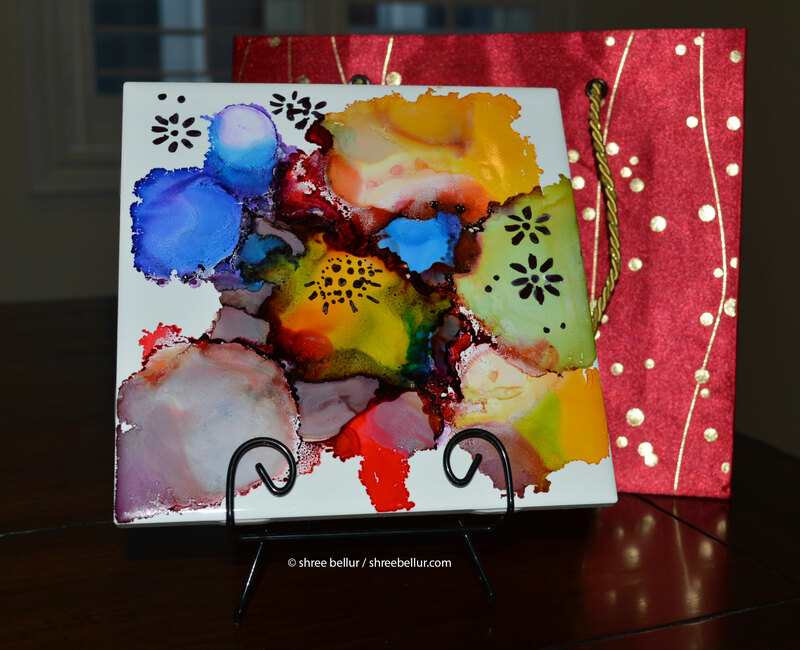 A perfect unique Christmas, birthday or make it a gift for any occasion. 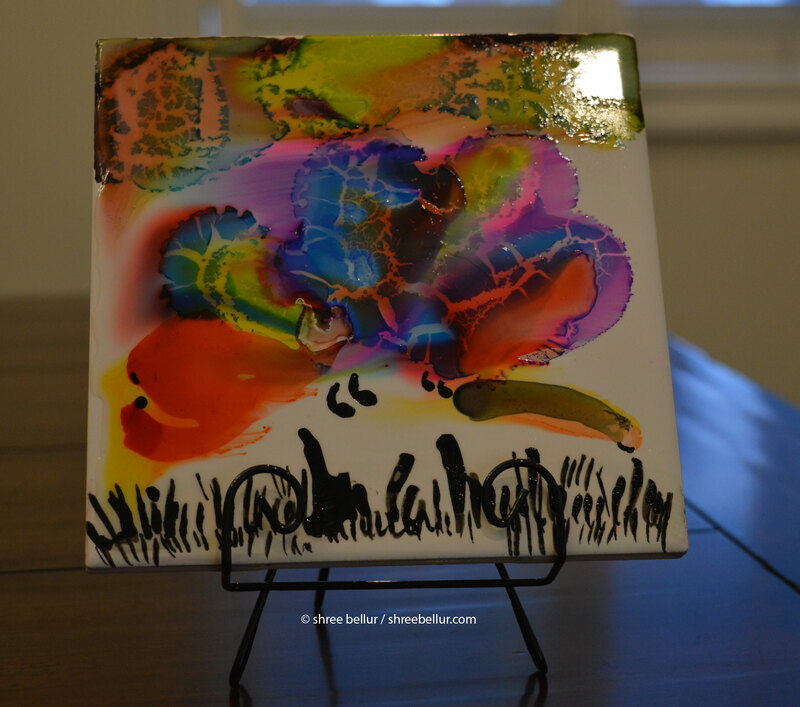 Tiles of the following sizes are sold for $20 each which includes a stand & a gift bag.